Incentive Groups require extra attention to detail and expert planning. Incentive events are a great way to motivate and reward the people that make your business tick, whether that’s dedicated staff, valued customers, or high performing channel partners. Your goal; deliver an experience that your guests will never forget! It’s all about the experience. We strive to make each and every incentive travel programme unique. Tailored to your company and those that will be attending, your incentive travel programme should be a reflection of your brand and what makes your company great. 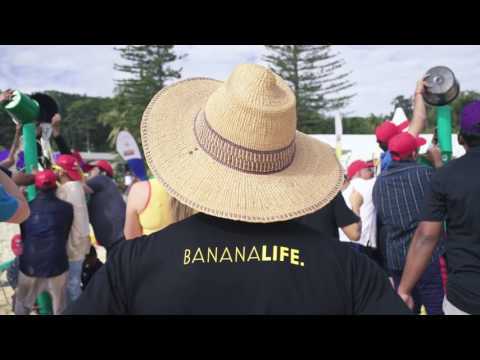 Partnering with Tangalooma, we created and managed their largest incentive event to date for over 900 people. The client was Asian Paints (India).